Become a Salt Lake City Master Recycler! 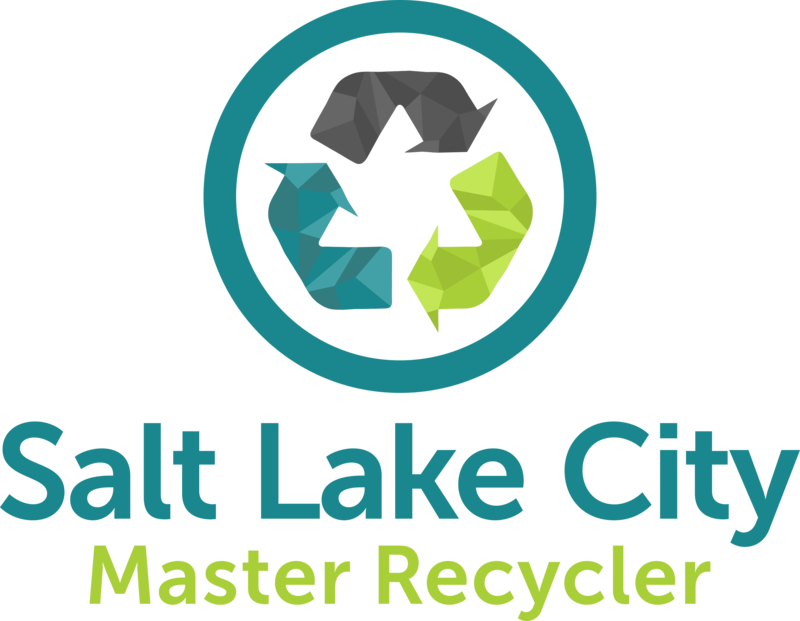 Salt Lake City Green is excited to announce our new Master Recycler Program, coming this May! We’re currently looking for our inaugural Master Recycler class. Do you want to be one of Salt Lake City’s first certified Master Recyclers? Fill out this short form & we’ll be in touch! Master Recyclers commit to attending eight weekly workshops running from May-June 2015. Classes are scheduled for Tuesdays from 3-6 p.m.
Sign up! We’re currently recruiting our inaugural Master Recycler class. Fill out this form & we’ll be in touch! ← Should businesses & apartments be required to recycle in SLC? Why hold the classes at 3:00 pm when anyone who works is likely unable to attend? An opportunity I hate to miss. It is understandable that this is a concern for you. Many people were unable to attend this course for that very reason. Unfortunately, the locations we plan to attend during the class only operate during business hours. We scheduled the class as late in the day as possible to accommodate as many as we could. As we continue to develop this class we will consider all possibilities to reach a wider audience and make the class schedule more convenient. Please keep your eye out for future classes.